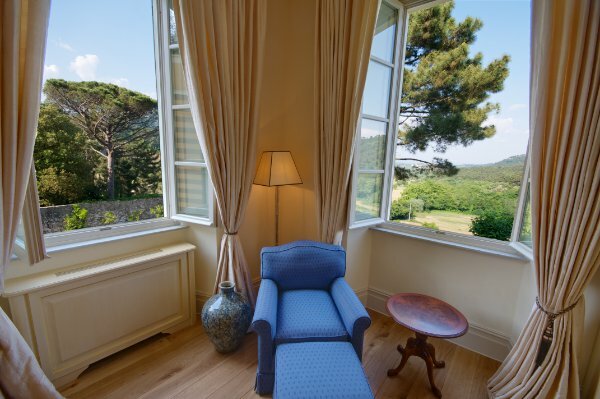 Albergo Villa Casanova via Augustus - Click to visit Albergo Villa Casanova via Augustus . 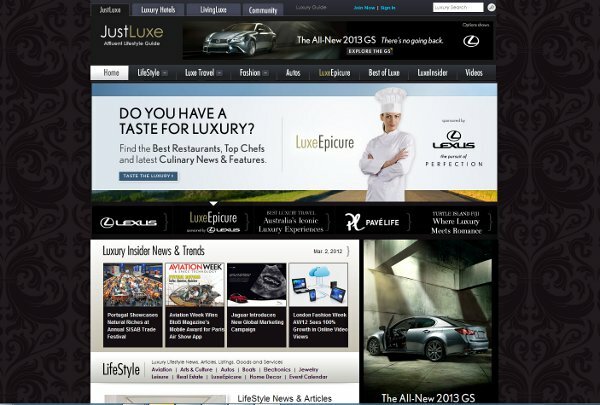 Like the tag line says; “Affluent Lifestyle Guide” pretty much describes this very refined portal to everything exclusive (and yes, expensive). We ran across this site via a Twitter “likewise” search, interestingly, but as you can readily see the developers here are clued into all the visitor streams. And, some beautiful wallpaper too. Devoted to lifestyle, luxury travel, and fashion, JustLuxe offers a lot to readers. 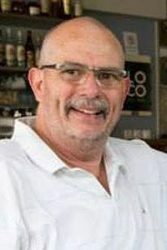 You can see the team of writers by visiting this link. Looking at the “post level” content of this site, there’s a congruent message the discerning surfer will find – superb content, design, and even use of ad space. This is a very fine web entity. The image below reflects not only great organizational skill, but a desire to provide interesting content too. The best sites in the world know – content is still king. 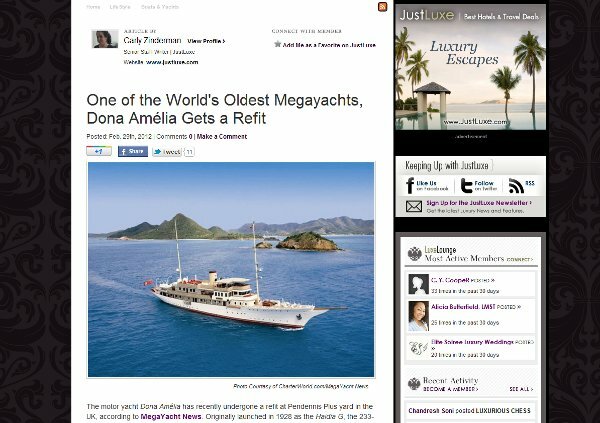 The story about mega-yacht Dona Amélia is not only fascinating and informative, but the images are extraordinary. This is pretty close to perfection. JustLuxe is also a proud member of the Just Luxury Society (I never knew there was one?) The site gets a 9 out of 10 from Argo. No kidding! 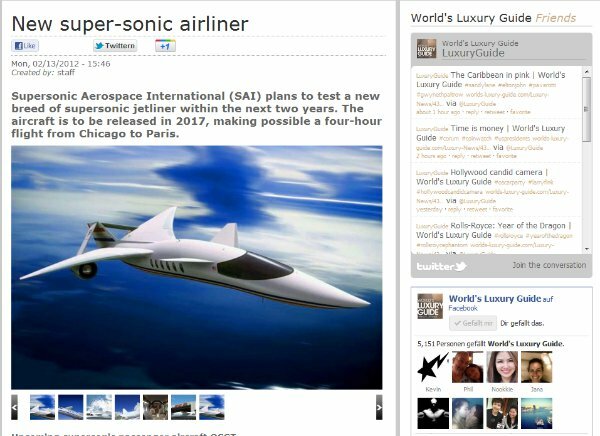 Surfing along on Google, looking for keywords “luxury + site” – We ran across this atypical luxury experience. 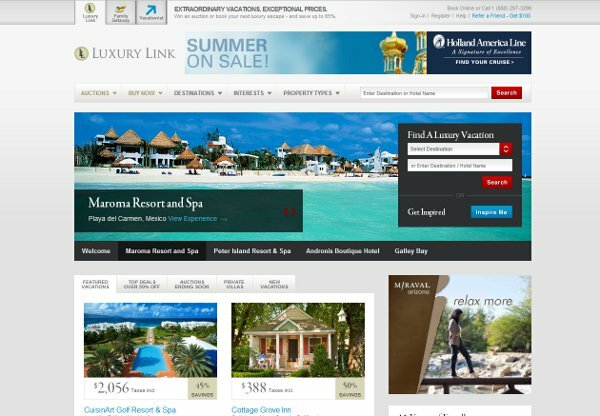 Founded in 1997, Luxury Link is a destination deal site dedicated to luxury vacations, and how. For a bit of paradise a la Bali, Fiji, or anyplace you can think of, this is an extraordinary place to hunt down the perfect getaway. The landing below reveals instantly the site owner’s attention to all things luxuriant. has become the premier online destination for great deals on luxury vacations. Whether you dream of a piece of paradise in Fiji, Hawaii or Tahiti, the cultural capitals of Europe or the vibrant allure of Asia’s great cities, Luxury Link has the perfect vacation experience for you. Vacation auctions, luxury cruise packages for a song, family destinations, golf, romantic getaways, this site offers a lot in the way of ideas and deals. 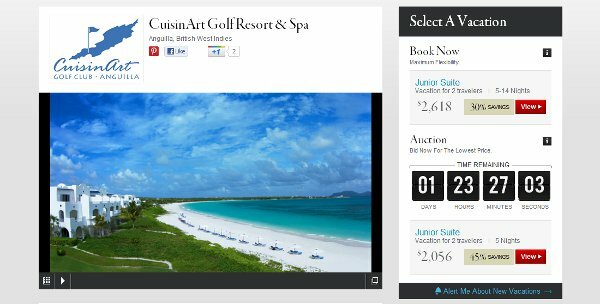 The CuisinArt Golf Resort & Spa one below, is but one great example. 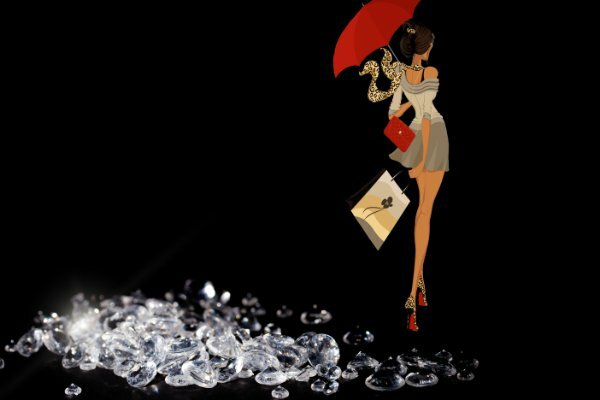 Luxury Link offers some fabulous deals, lots of visitor value, and if nothing else, just a pretty website. The reader can see them on Twitter as well. They too get a 9 out of 10 from Argo. We’ve raved about these luxury boutique hotel gurus before, but in case you missed them or surfed by thinking the link was about the movie, here the Web’s nicest 5 star peeps are again. If being superb hosts or hostesses has anything to do with the finer things in life, co-founders James Lohan and Tamara Heber-Percy should probably rule all luxury hospitality. (Hey, wait a minute, maybe they do?) Any time we have had occasion to interact with these experts, or anyone from their team, the end result is always a smile – no hype, really. 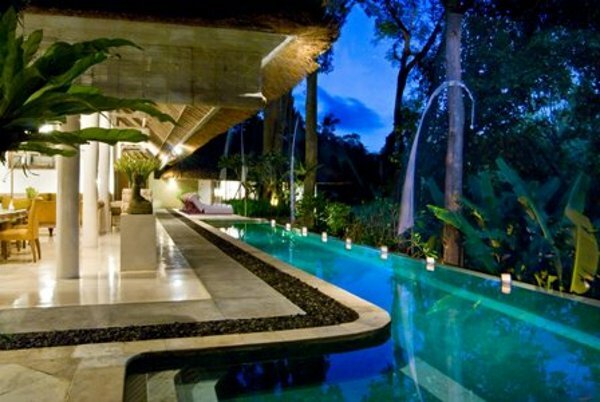 The image below is of the company’s Villa Sungai listing in none other than Bali, Indonesia. Hit Smith up on Twitter, you’ll see what we mean. 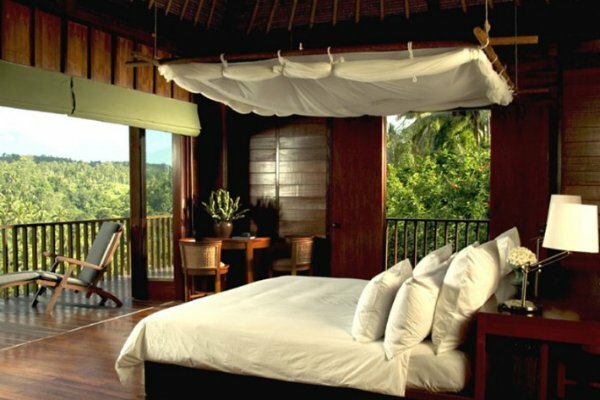 A Bali Villa awaits - Can I get a deal? As a company, we cannot say enough about Mr & Mrs Smith, and as an individual – well, I can tell a silk purse from a sow’s ear, let’s just say. These people always exhibit way more than a touch of class. From reviews you can trust, to downright uncommon friendliness over the phone or Twitter, I can think of no more reputable company. Check out the Bali rates when you get a chance. Luxury accommodations like Smith offers, for as little as €113 per night for couples – add in the pleasure of dealing with Smith and this is a bargain no matter who you are. If it were not for Smith’s small images (sorry guys) they would always be 10 of 1o, as it is Smith gets 9 of 10 from Argo too. Just the other day we ran across a superb g+ profile, The Augustus Collection. Having made mention of them here, we would be remiss without adding this luxury management firm to this distinguished list. Like Mr & Mrs Smith above, and the owners thereof, Augustus Collection is nothing if not superbly classy. Let me explain in a second, but first look at the imagery this group shares with visitors. The Albergo Villa Casanova, Lucca Italy below via Augustus Collection’s Blog is a literal wonder. For one thing, clicking the images on the blog brings up high resolution views of superlative quality. Founded just last year, the Augustus Collection is an umbrella sales and marketing company specializing in creating innovative and intuitive programs for spas, hotels, hotel groups, travel media and travel technology companies. Their focus in on the French, Italian and United Kingdom marketplace, but as anyone might imagine – expecting expansion from excellence is a no brainer. I have seldom been so impressed, thank you Alexander. 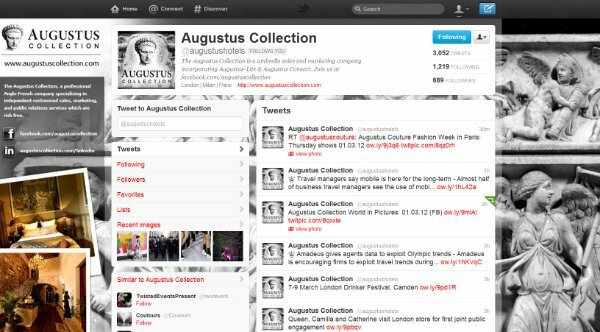 For more information on Augustus Collection, please check out their Facebook and G+ installments, or Tweet them by clicking their Twitter screen below. The only hint of imperfection even associated with this company in my opinion is their landing page, it gives less of an impression as some other elements. Augustus Collection gets 9 out of 10 from Argo. There are a great many wonderful websites out there, to match the maze of fantastic companies and people behind them. But, surfing is a little bit about randomness, as anyone on the web knows over time. 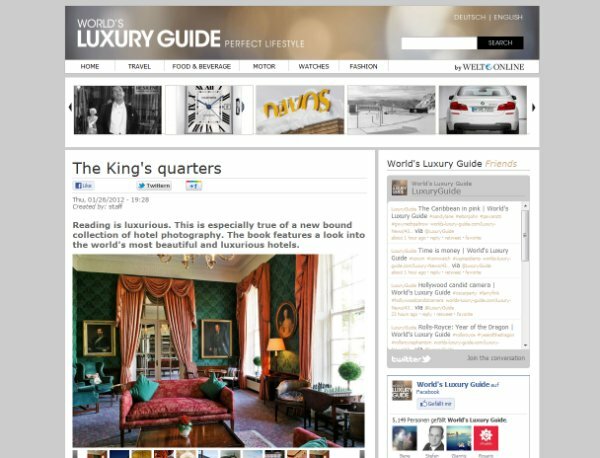 World’s Luxury Guide is an opulent and smooth surprise for the passer by. I found the site myself via social media associations/suggestion, but anyone searching images or luxury, would eventually run across it. An affiliate of Welt Online, this site too exudes not just extravagance, but that little hint of something extra any careful engagement should. The portal is a luxury extension offering an incredibly interesting array of photographs and subject topicals. Hotels to celebrities, watches, cars, and so forth, World’s Luxury Guide does a very nice job of entrancing the passer by. As is true with any new interjection online, the rub can often come down to content quantity too. I would not ordinarily burden a great website and its developers with the criticism, but withing this select group, such is the way. World’s Luxury Guide is a frog’s hair short on depth of content, within a refined repository of eclecticism. The site offers so much wonderment, super photos (all-be-it too small and copyrighted out the ying yang) – and somehow manages to look more like a blog than Saks Fifth Avenue to me. For this reason, and this reason only, they get an 8 out of 10 from Argo. Look for great things from this group, and visit their Twitter feed for more. So there we have some superb surf’s up luxury sites for your “Follow Friday” – we hope you will suggest your favorites and visit all those mentioned here. Until next week, well be looking for more superlative content for you. Suggest away.